How close does a motorcycle have to be before you see it? 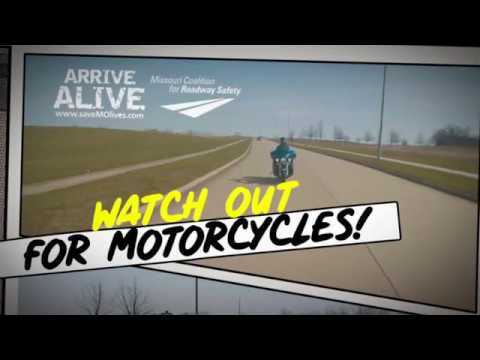 Preliminary 2018 data shows 11% of all 2018 Missouri fatal crashes involved a motorcycle. In 2018, 107 d in traffic crashes on Missouri roadways. Of the people who died in 2017 motorcycle related crashes on Missouri roads were the motorcycle riders. Of all motorcycles involved in 2017 Missouri fatal traffic crashes collided with another motor vehicle in transport. Increase in the likelihood of death if a rider is not wearing a helmet. 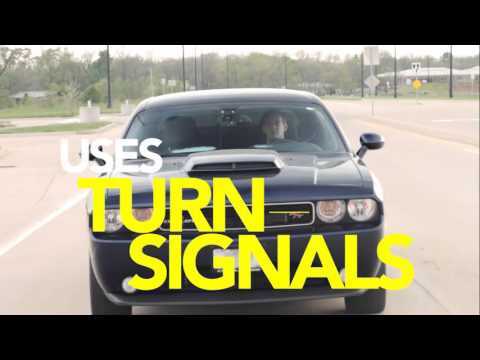 Be a Highway Hero. Watch Out for Motorcycles. Missouri law requires all motorcycle riders to wear a DOT-compliant helmet.